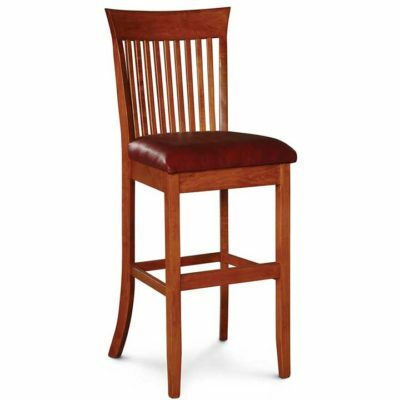 Browse our selection of solid wood bar and counter stools and find a style that goes perfectly with your more casual seating arrangements. 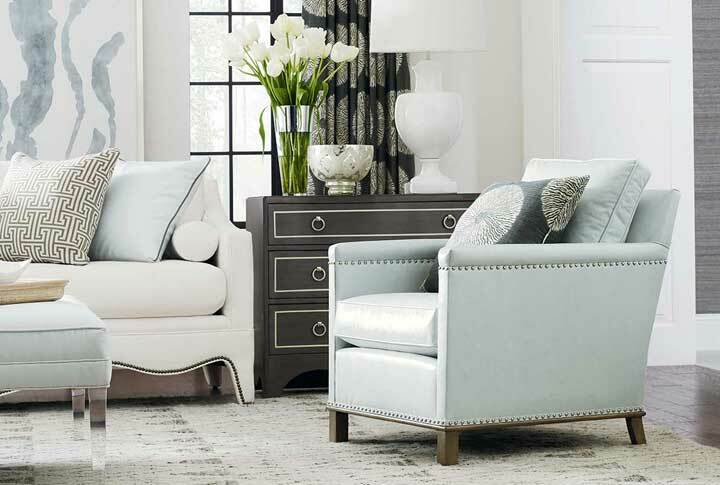 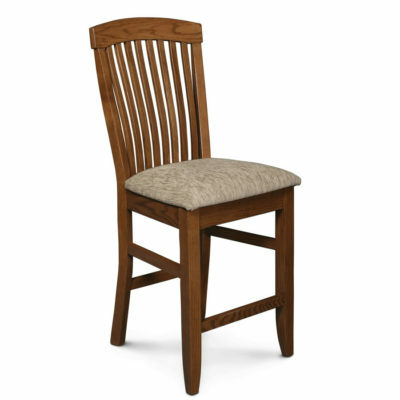 Creative Classics Furniture in Alexandria, VA carries a large selection of stylish and comfortable bar and counter stools from manufacturers such as Copeland Furniture and Simply Amish. 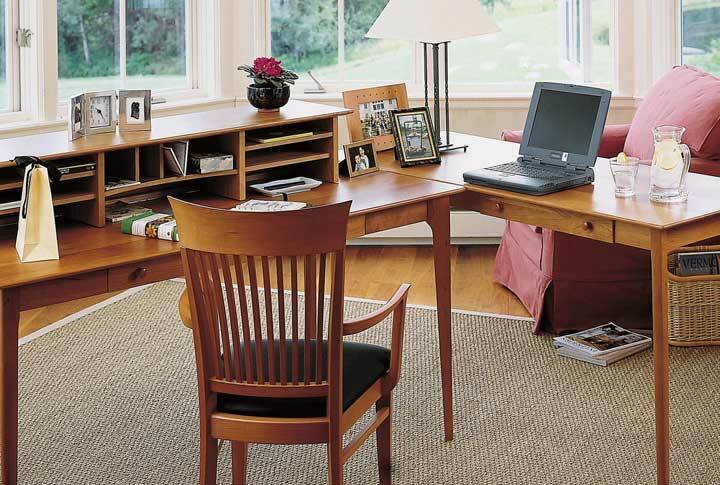 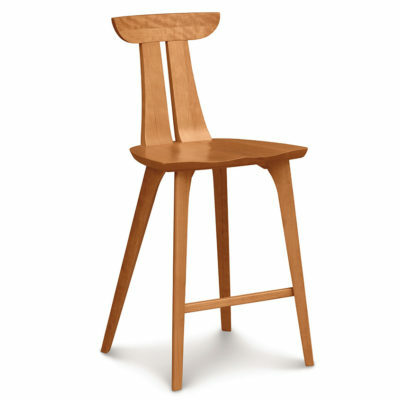 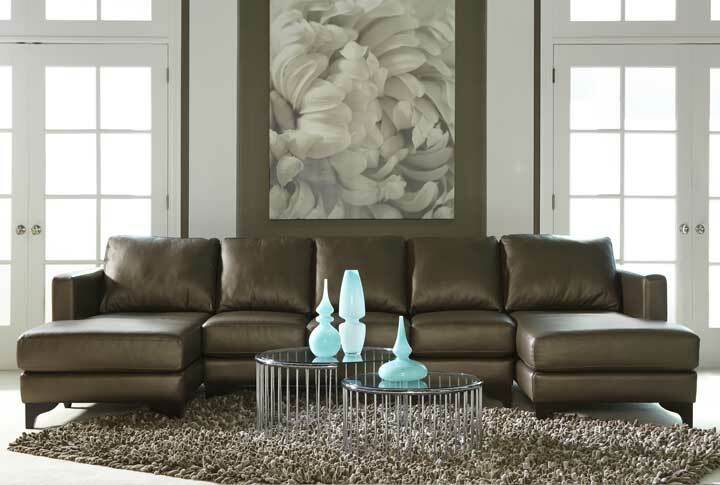 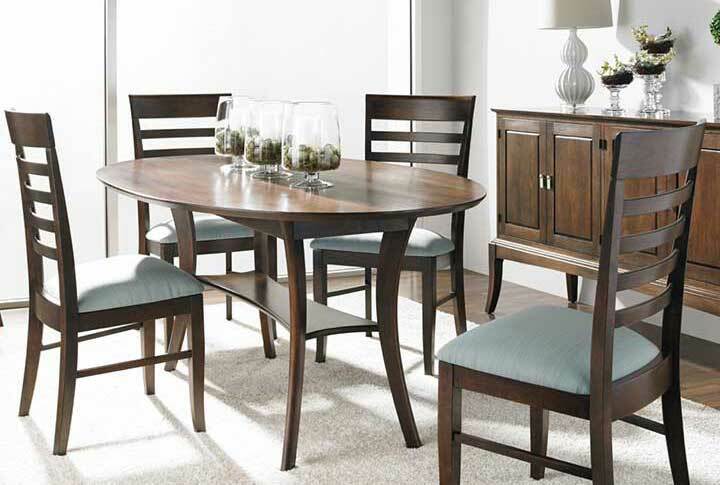 Choose your wood and stain color, upholstered or wood seat, leather or fabric, the variations are endless! 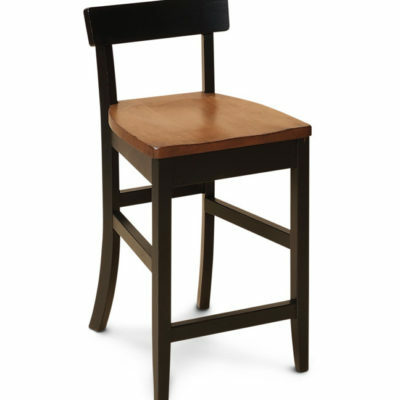 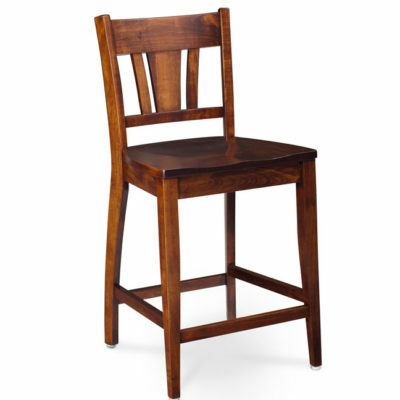 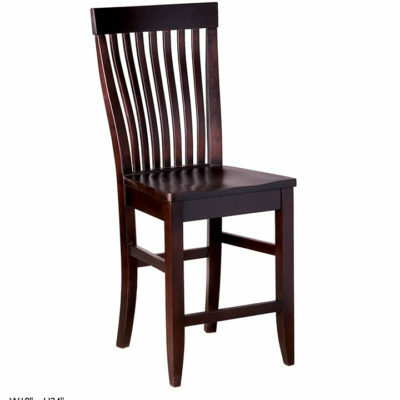 Visit our collection of solid wood bar and counter stools and also dining chair sets in Alexandria, VA at our Old Town showroom. 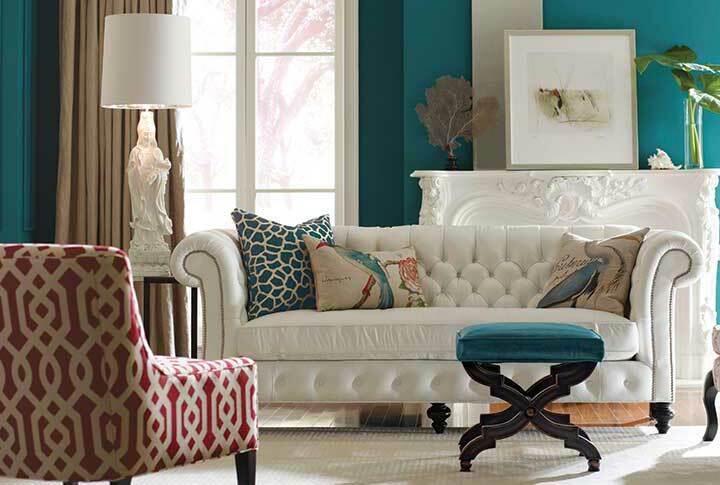 We are conveniently located to both Washington, D.C and Arlington, VA.